Doing an Investigation of a Community pattern at the Rocky Shore: Zonation. The Rocky shores of the world have a huge diversity of life. most of the organisms found there can live both in water and on dry land. 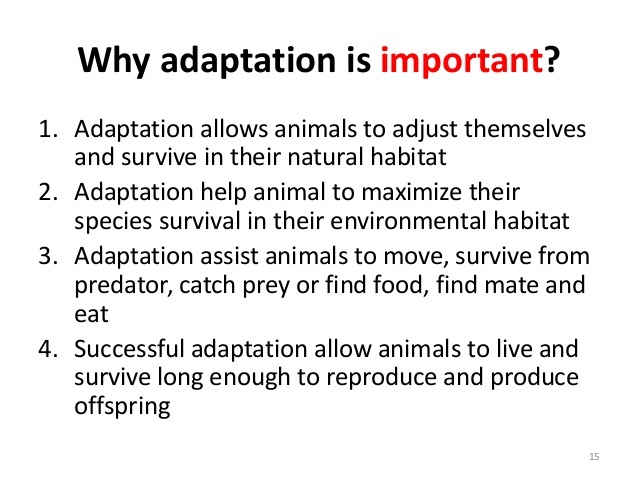 So, many of the organisms have adaptations that allow them to live in both the ocean and on land. Living "on the edge" has lots of challenges. The reason so many diverse organisms live in this area is because it has very plentiful resources in terms of food and oxygen. However there are huge challenges and competition is high. 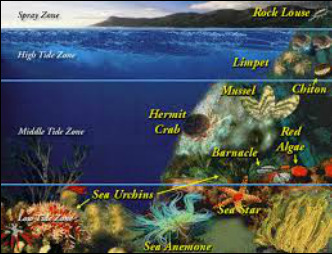 Often the organisms end up living in different zones and are very specialized so they can survive in a particular zone. 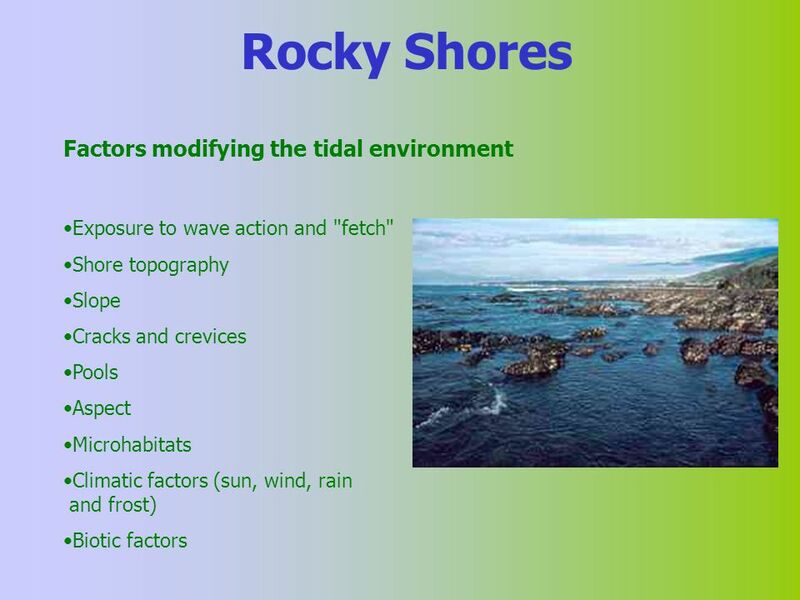 In any investigation on the rocky shore you need to be able to identify these 5 or 6 main distinct zones. Understanding what happens in these zones is covered extremely well in the resource from the link below from Otago University. Before going to Cable bay you should, (MUST) read this as background. What are the common species we find at the rocky shore ?? Click here to take a look at this fabulous resource !!! How to process your data....? 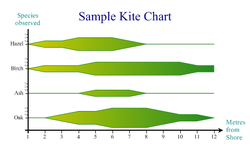 ​Kite diagrams are a great way of displaying your findings from the day ! ​This is defined as an organism's ability to withstand variation in the environmental conditions . 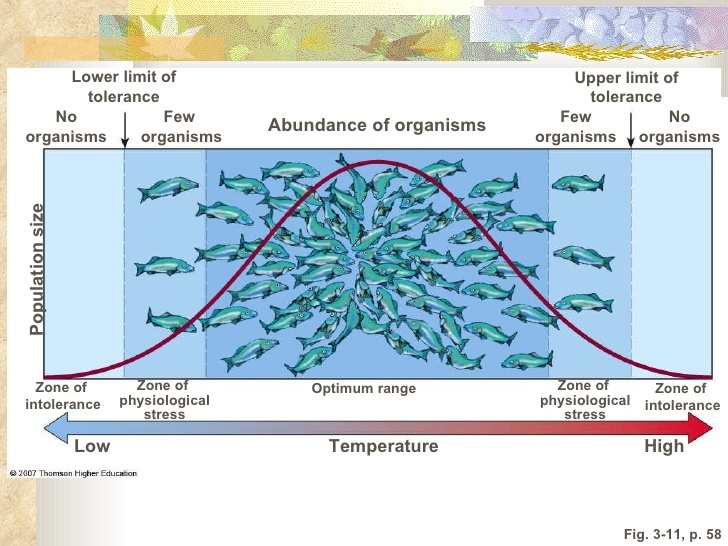 When an Abiotic factor exceeds the organisms physiological tolerance limits - it suffers physiological stress - if this is too great it will die. 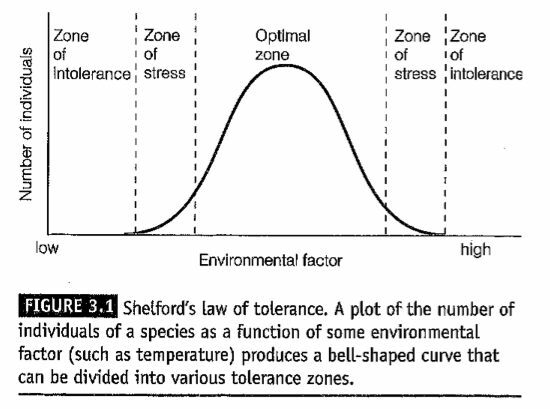 Between the Tolerance levels lies the Optimum Range - ie: the range in which an organism functions most effectively. These are inherited characteristics that enable organisms to survive and reproduce effectively in their niche. 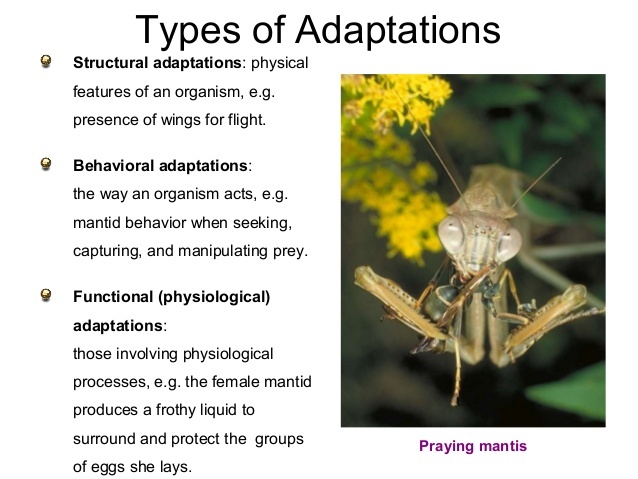 Each adaptation has a purpose and can be Structural, Physiological or Behavioural.